The video could be more effective displayed separately, still in the same room but perhaps projected onto a vaseline covered screen. 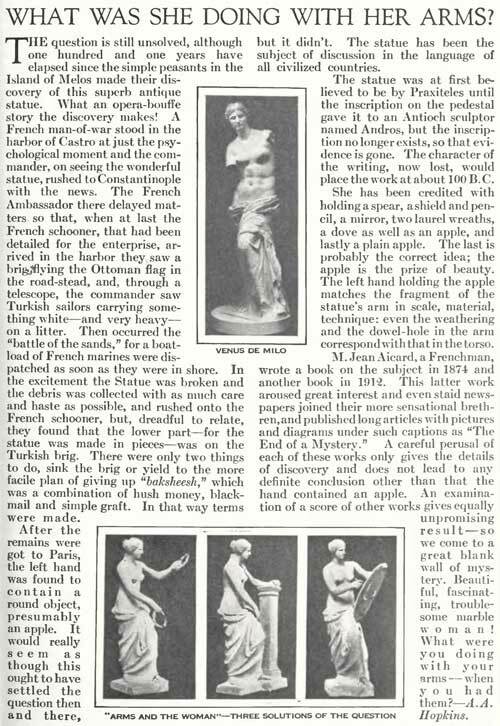 The cracked arms would be better presented in such a way as to be able to walk around them and observe them from all angles, as the statues were intended to be seen, and the curtain could become part of the drapery if i want to keep it. so i’m going to embroider both the English and Greek versions on the fabric, probably right at the edges. And finally – I was considering the root of the word eczema, and it stems from the Greek ‘to boil’. This seemed particularly apt given Aphrodite’s birth from the sea, and I recalled a reference in an old horror film to Botticelli’s ‘Birth of Venus’ as ‘The witch who came from the sea’. Sea water is frequently used to treat dermatitis, and right now all these little things seem to be clicking into place. 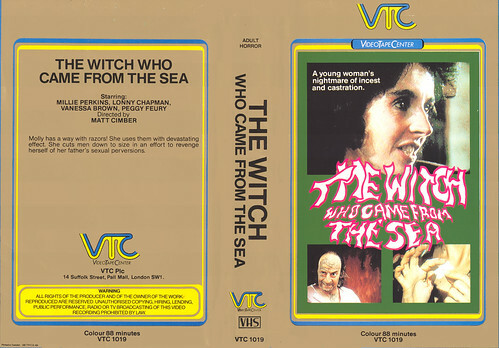 So the working title for this section of the project is now ‘The Witch from the Boiling Sea’. fairly striking. Previous Post Sketchbook Part eight – a bumper crop..